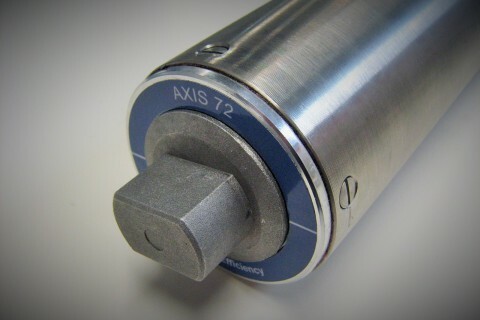 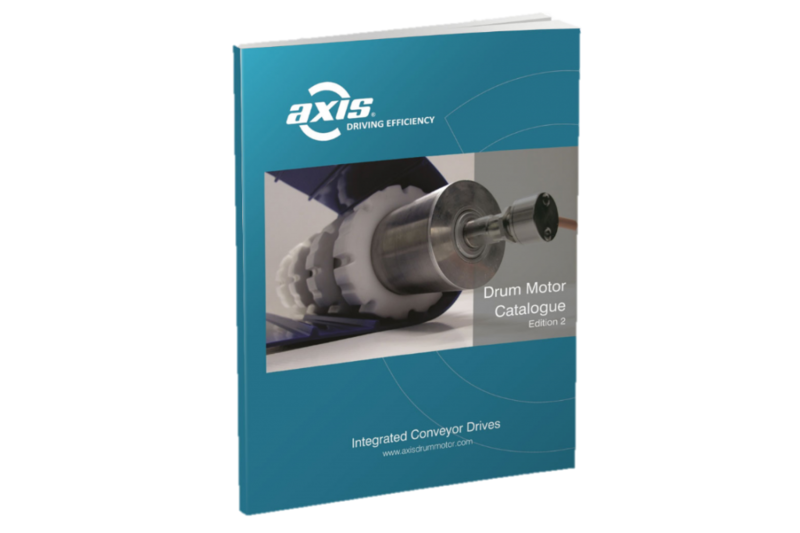 When using Axis AX Series Drum Motors on your conveyor system you can use a smaller motor than a comparative gear drive. 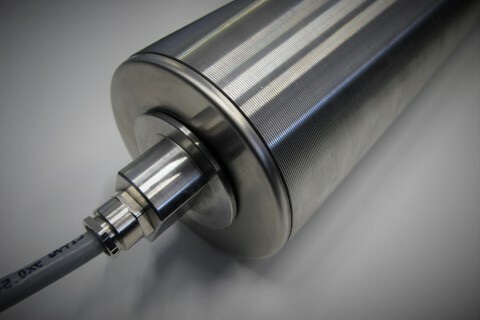 The efficiency of the internal gearbox driving directly onto the belt means less power consumption and a more efficient conveyor. 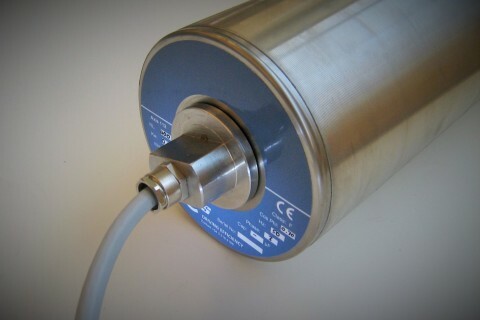 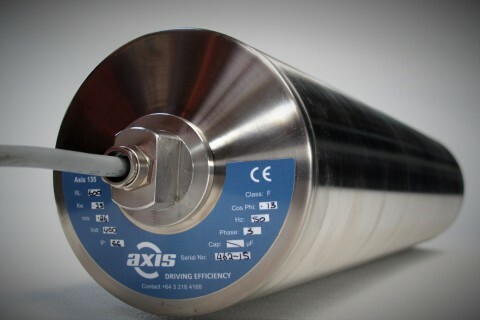 The Axis AX135 drum motor is suited to lightweight conveying applications for wider and longer PVC/PU belts.